Onions available on the market are distinguished by shape and size of the bulb in the lower, greater, round, flattened, spindle-shaped; by the color of the outer tunic in yellow, white, red. Onions are classified according to the way that will be consumed: onions for preserving or fresh onions for consumption. The onions are well grown on a good water drainage field, rich in organic matter, with a soft texture. It is avoided to cultivate onions in compact, high humidity fields. Prospectors for onion are: tomatoes, potatoes, peas or cucumbers. Onions can be associated with carrots, eggplants, bell peppers, tomatoes and spinach. It resembles in different periods depending on the destination of consumption. 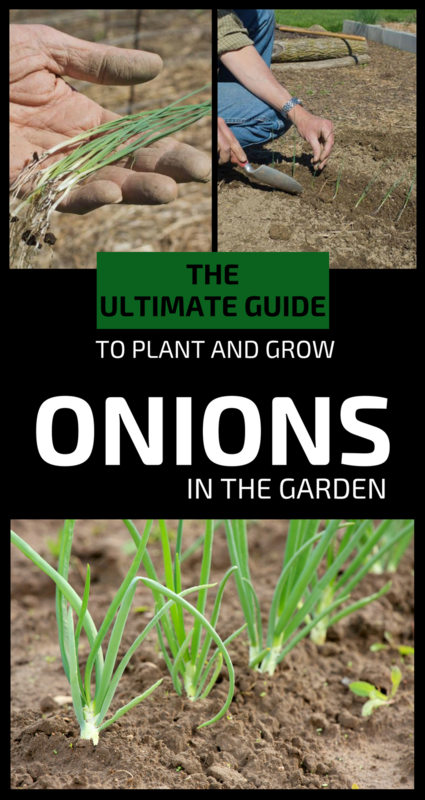 How can you plant onion? Onions can be sown in spring or autumn at a distance of 30 cm between rows and 15 cm between plants in a row using chives or seed. If you use chives, it should be less than 2 centimeters in diameter. Before planting, the land can be fertilized using about 200 kilograms of compost or well-aged manure per 100 square meters. Fertilizers are incorporated into the soil by digging at a depth of about 25 centimeters. Maintenance work is mowing, weed removal and soil ventilation. An onion plantation without maintenance is mulched onion with organic materials. On a small area, before harvesting, to stimulate the development of bulbs you should lay the leaves to the ground. Green onions for fresh consumption are harvested from April to June. Onion for conservation is harvested in July, leaving the bulbs dry for a day in the sun.